Former Love & Hip Hop New York star Tara Wallace has a new man, but her baby daddy and daily cheater Peter Gunz is not feeling it. 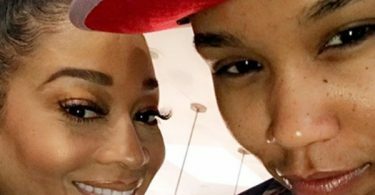 CelebNReality247.com has the latest tea spill on former Love & Hip Hop New York star Tara Wallace who has a new man. Tara Wallace took to Instagram to show off her new guy and he is delicious! Peter Gunz made sure to let Tara know that he is watching by liking the photo. 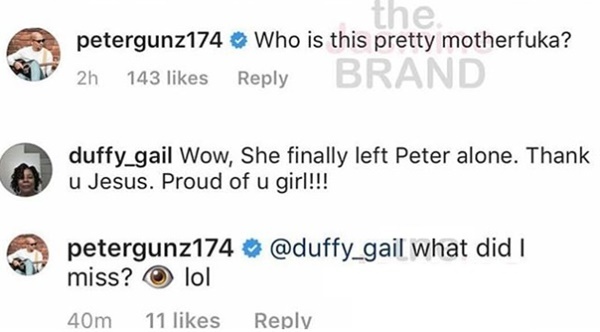 Gunz also weighed in on her new love interest with some outta pockets comments which he has now deleted. Who is this pretty mothaf—a? Wow, she finally left Peter alone. Thank u, Jesus. Proud of u girl!!! What we can tell you is that Tara’s new man is a Houston native and his name is Gregory K. Malonson . Malonson is a model, actor, and songwriter. He comes from the Broadway stage and can be seen in the upcoming movies Melinda and Heartbreaker. Yes, he is established and making money not babies by multiple women. 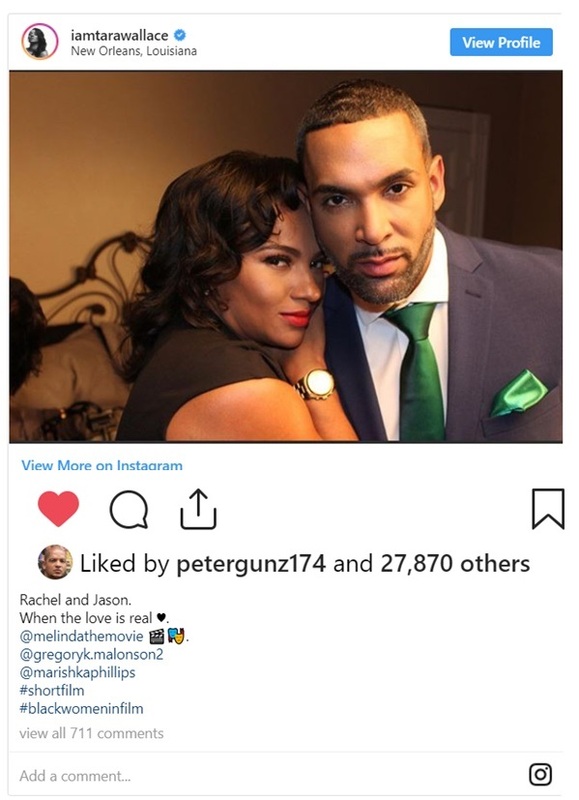 We will see if these two have decided to take their onscreen romance offscreen, but judging from Peter Gunz’s comments, he’s a little worried. All we ask if Tara heads back to LHHNY, NO Love Triangles! No More!